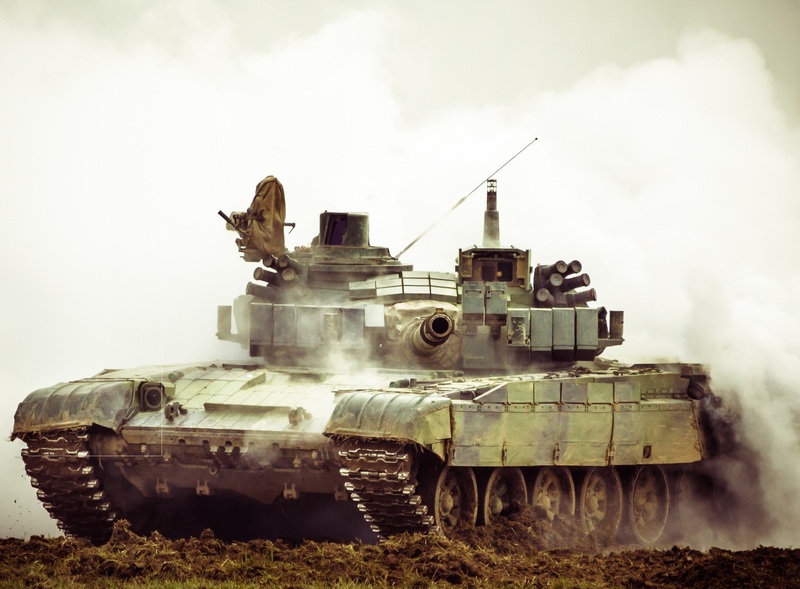 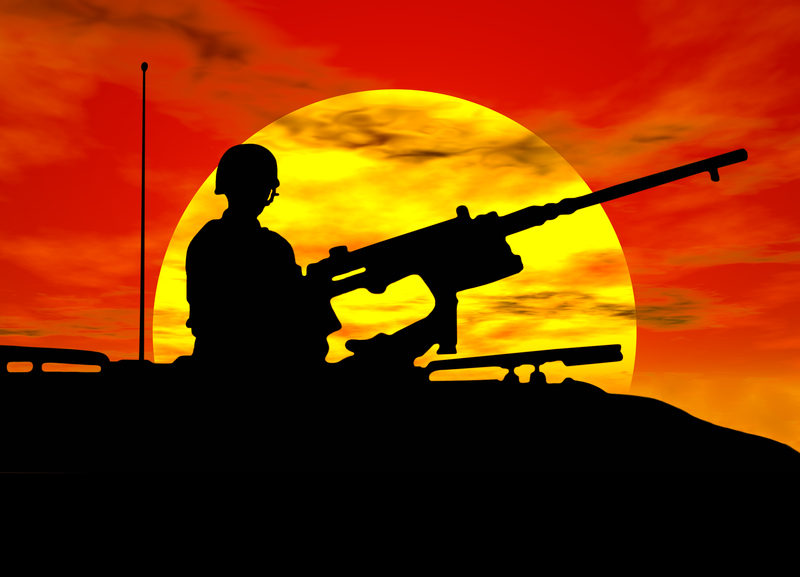 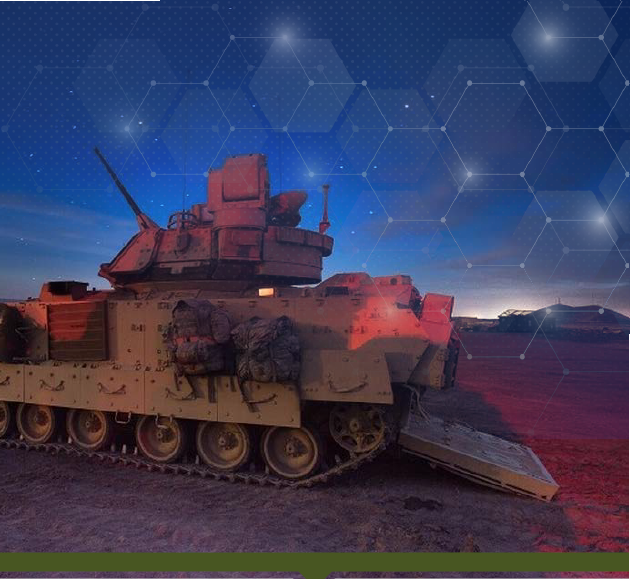 What alternatives to the tank is the US army planning? 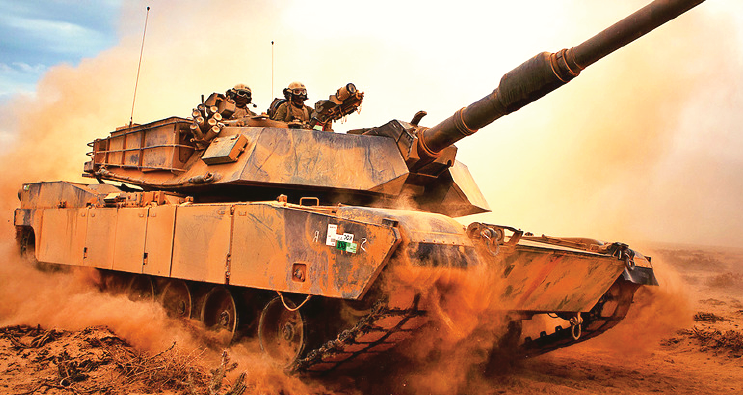 The rise of China as a global competitor and Russia’s increasing hostility in the regions around the Baltic and Black seas, have U.S. military planners – especially in the Army – reconsidering their procurement needs, including what kind of armoured ground combat vehicles will be needed, as the bulk of U.S. Army and ground combat vehicles, like the M1Abrams battle tank and the M2 Bradley fighting vehicle, date back to the 1970s and 1980s. 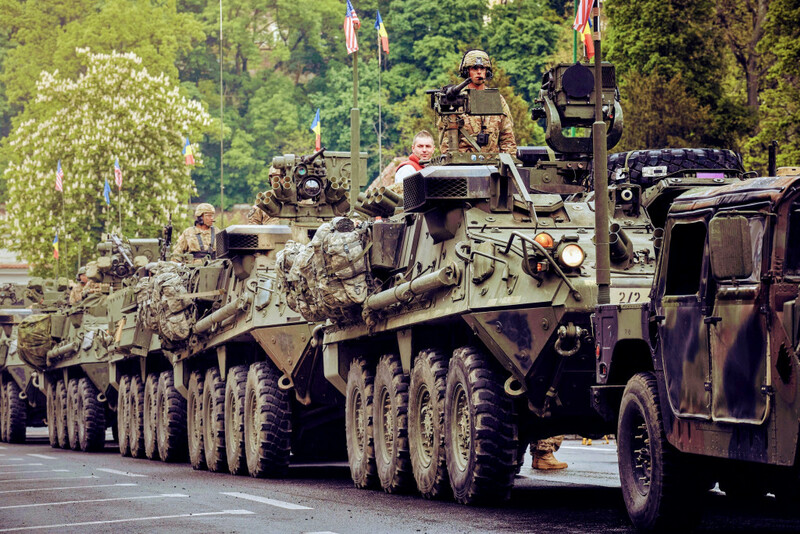 If we accept that urban warfare is likely to dominate over the next decade, mobility will be critical. 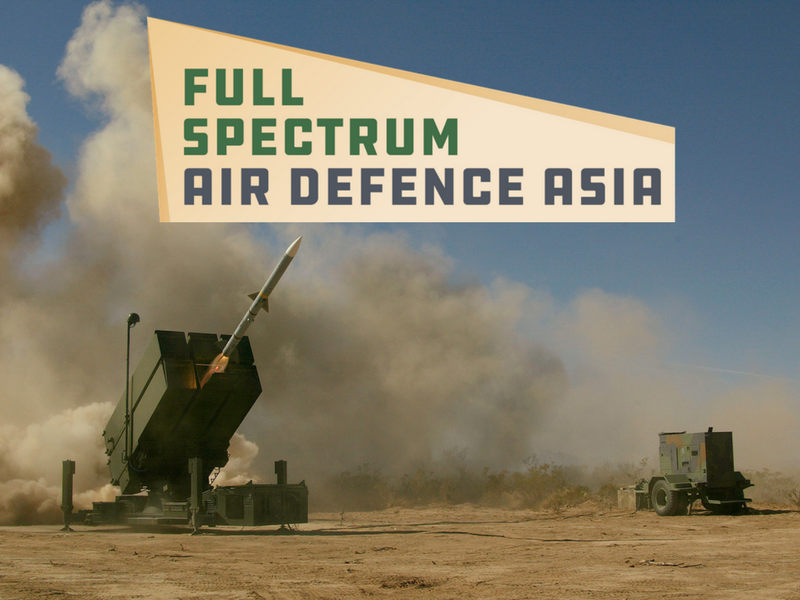 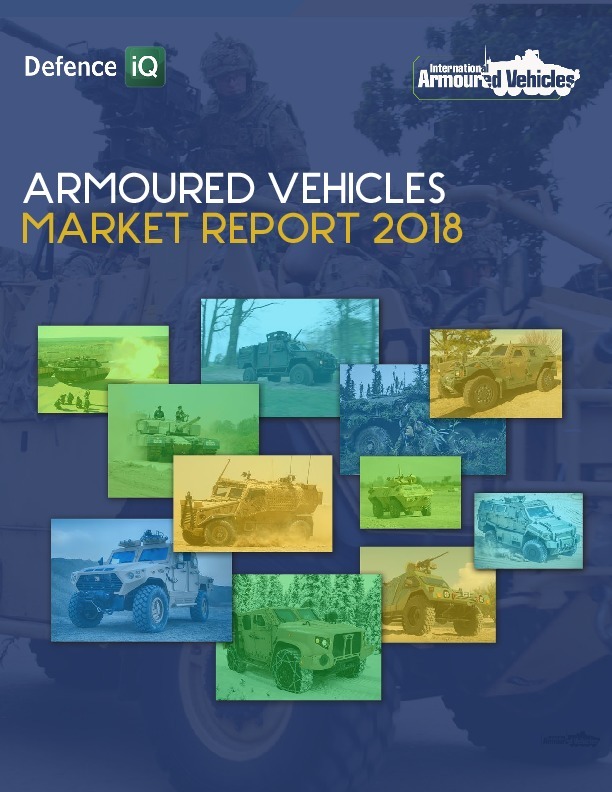 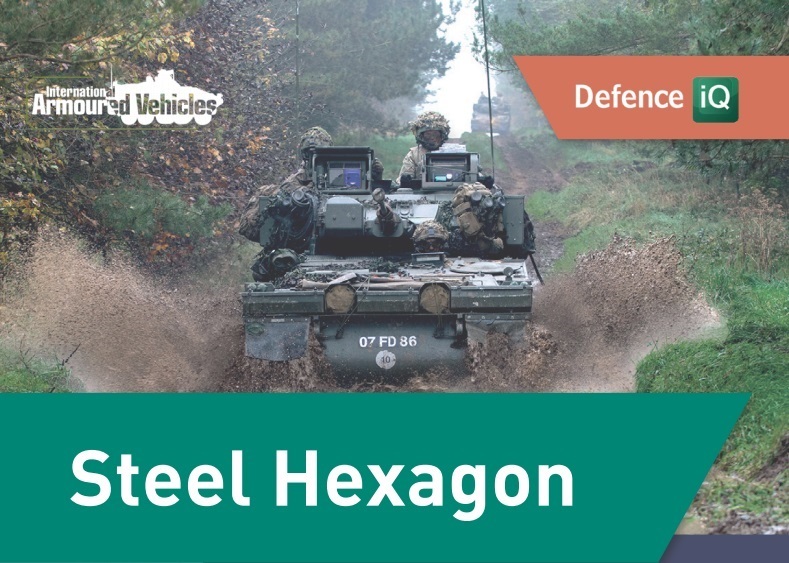 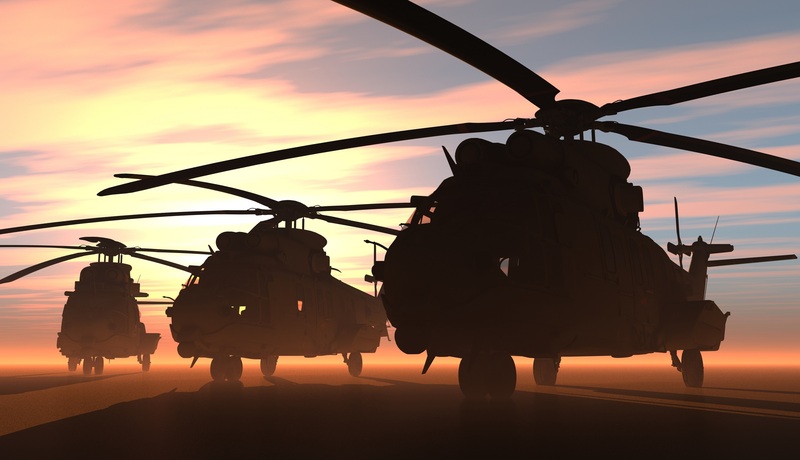 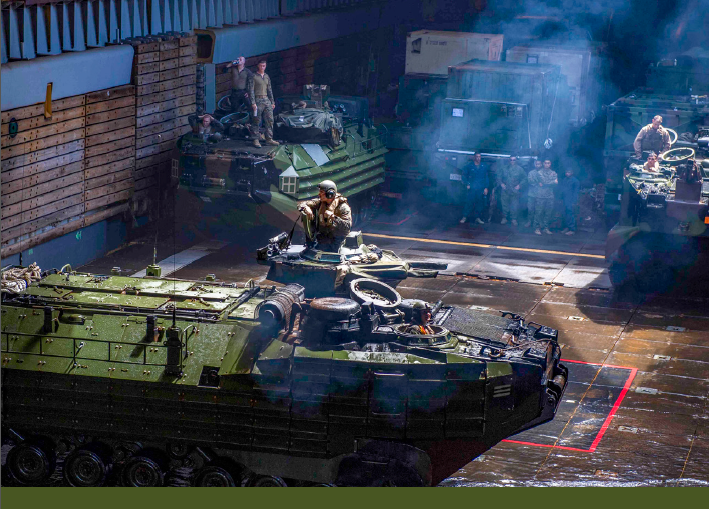 In practical terms, armoured vehicles will need to navigate tight street corners and travel through dense vertical environments where danger can come from any direction. 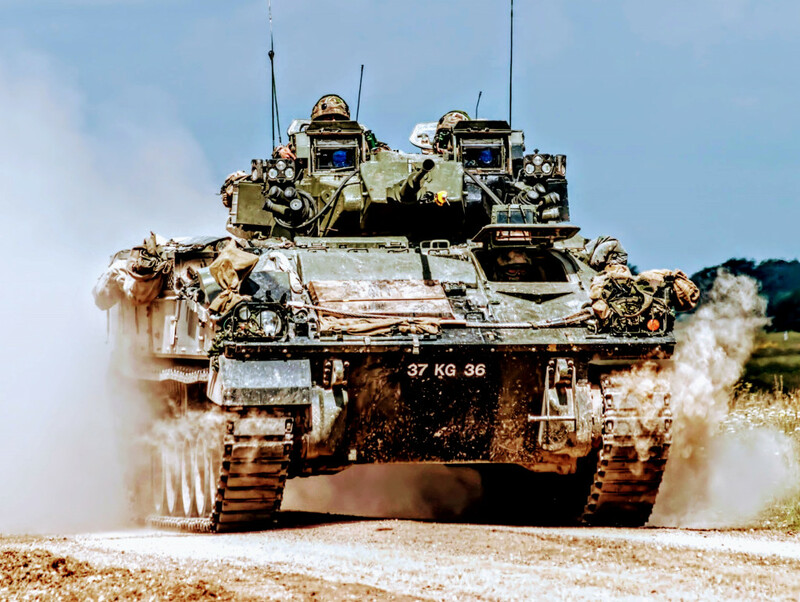 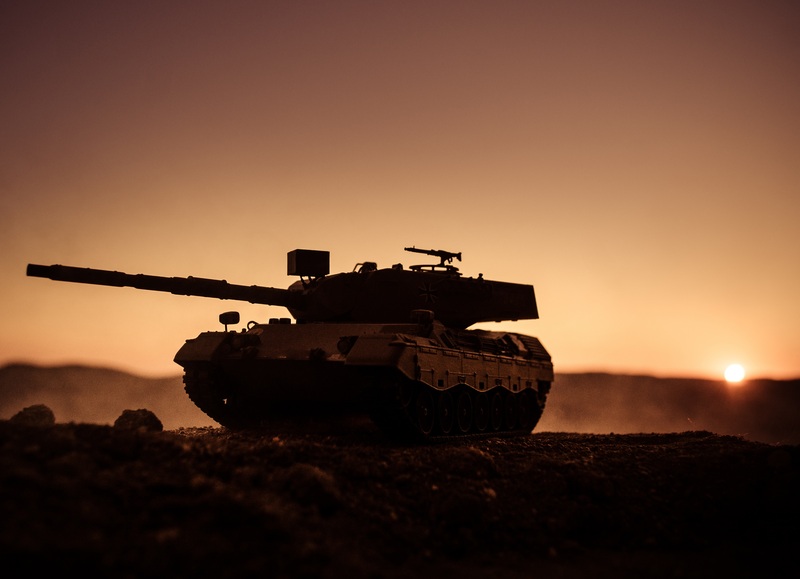 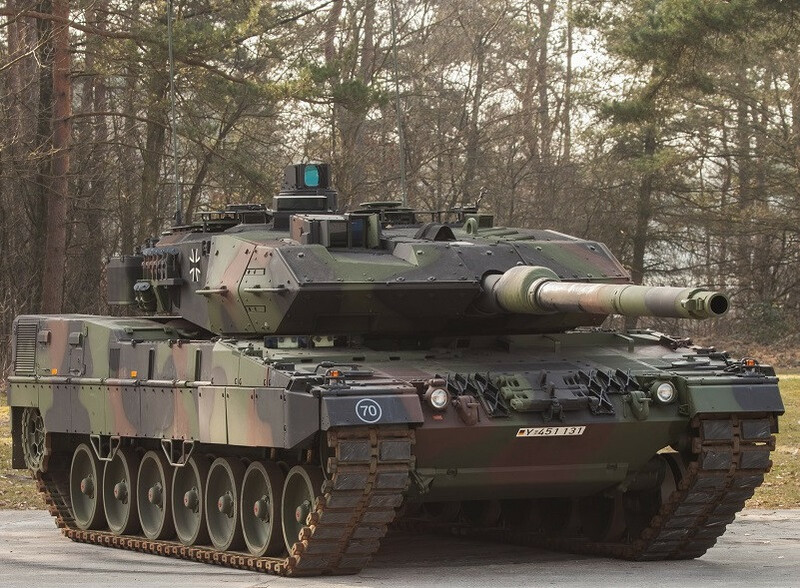 The ability to get heavy armour deployed quickly and efficiently continues to be a major drawback of main battle tanks (MBTs) – especially at the 70-80 tonne bracket.